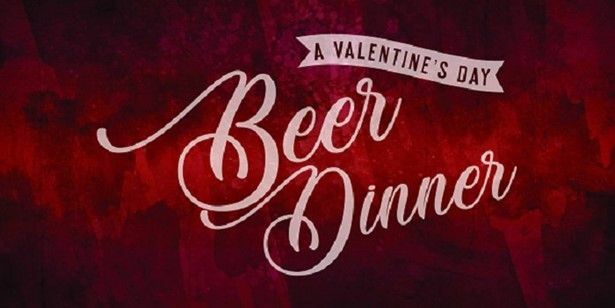 Please note Valentine's Day Beer Dinner occurred in past. 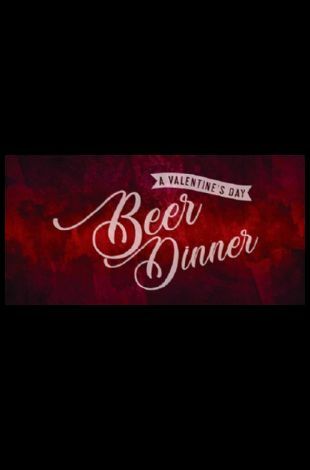 You're cordially invited to attend a Beer Pairing Dinner at Wicked Barley on Valentine's Day. The intimate beer dinner features an artful pairing of six Wicked Barley beers with five chef-created dishes, guided by our Executive Chef and Brewery Team. Two seating times are available: 6pm and 8pm. Wicked Barley will be CLOSED to the public for this event.